L & J Gutters is your Top Rated Local® gutter experts for the cities of Santa Rosa Beach, Destin, Freeport, Defuniak Springs and all of Walton, Okaloosa and Bay Counties. 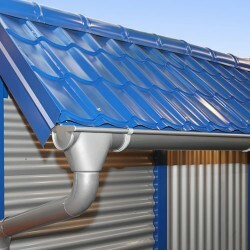 We specialize in seamless gutter and half-round gutter installation, re-installation, repair, and cleaning. We work with all gutter materials: aluminum, copper, rain-chain and more! We also have the area’s first seamless half-round gutter machine! No more seams, rust, and leaks in your half-round gutters and expands the life 5-10 years. Although our specialty is working on gutters, you can also count on us for patio enclosure materials and installation. 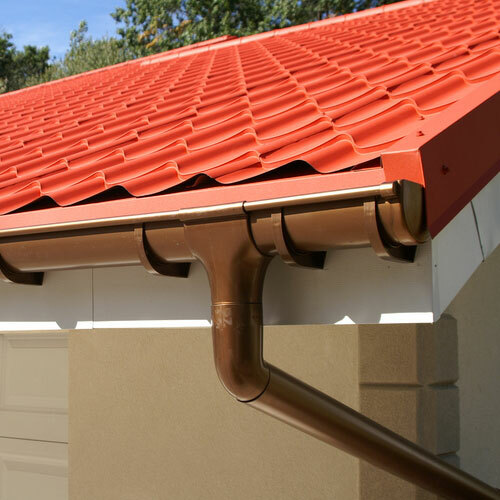 We know that gutters are an important part of any architectural structure, but do we know why? Gutters protect the siding and windows of your home. They route any excess moisture safely to the ground to preserve your siding and windows as well as prevent any leaks into your home. They are a major line of defense which is why it is so important to keep them in good working condition, and free of debris. Our promise to you is that no matter the gutter services or patio enclosure that we are working on, we will provide superior customer service and quality craftsmanship. 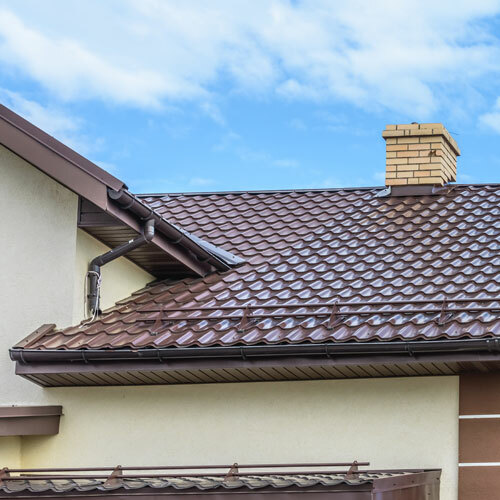 At L&J Gutters we understand that our customers are the livelihood of our business, which is why we offer affordable services done by our trained and experienced staff with only the highest-quality products. Let us provide you with exceptional gutter services, or patio enclosures today! 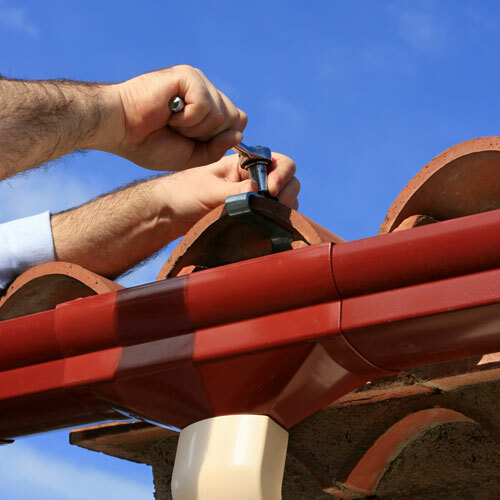 L & J Gutters LLC is a Freeport, Florida family owned gutter service company. 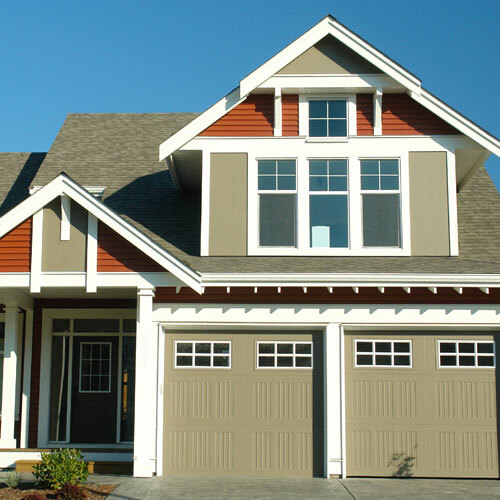 Since 2004 L & J Gutters LLC has established a gutter installation service division, offered patio enclosure supplier and developed a siding contractor service for its Freeport clients in Walton County. 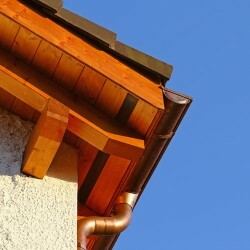 L & J Gutters LLC has become Freeport's local gutter service favorite!